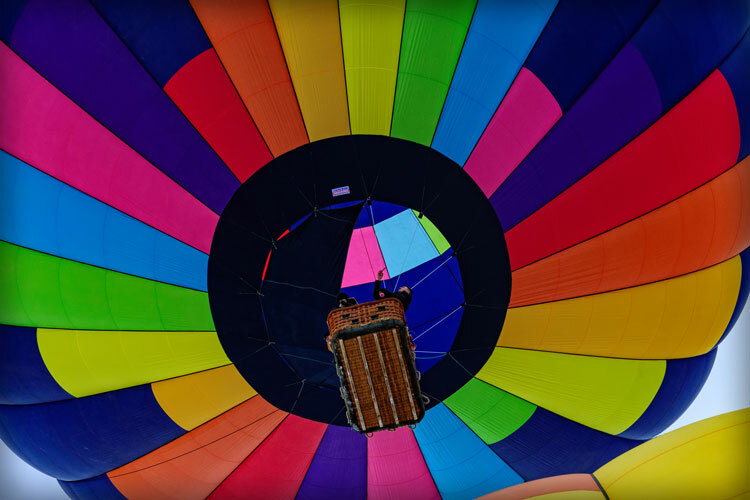 Seattle Ballooning delivers the most exclusive hot air balloon rides in Seattle Washington. We’re proud to have all five-star ratings and to have won the 2017 ‘Best Balloon Ride in the Northwest’ - and are the only company to provide hot air balloon rides directly in front of Mt. Rainier. You’ll get breathtaking views of downtown Seattle, the Space Needle, Tacoma, Lake Tapps, Auburn, and the beautiful Cascade Mountains. Our Seattle hot air balloon rides are epic. You’ll fly over rivers, fly above the tops of the trees, and experience the serenity of balloon flight. You may only take one hot air balloon ride in your life, so make it magical! We have 3 hot air balloons ranging in size from 2 guests to 8 guests and use brand new top line equipment. The view of Mt. Rainier is epic and all of our hot air balloon rides finish with a toast. After landing, you’ll drink aged champagne from 2011 and delicious double baked croissants from Seattle's famous Bakery Nouveau. 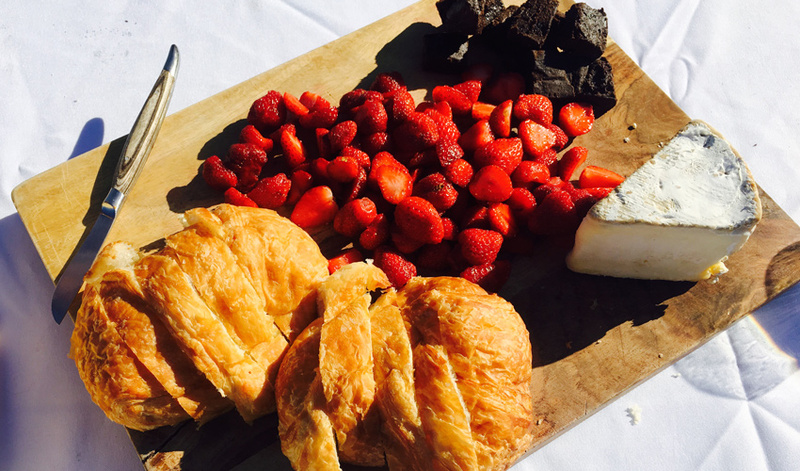 Guests often say that the champagne and croissants are almost as good as their hot air balloon ride! You’ll fly in Seattle Ballooning’s top safety rated hot air balloons designed for private and semi-private hot air balloon rides. Guests can choose either a private air balloon ride for two or a shared basket with four to six additional guests. If you are looking for a tour near Seattle with epic views and amazing pilots, you’ve come to the right place. Our Seattle hot air balloon rides are wonderful for celebrating anniversaries, birthdays, engagements, weddings, and any special occasion. These folks make your flight possible. We couldn’t provide amazing hot air balloon rides without them! 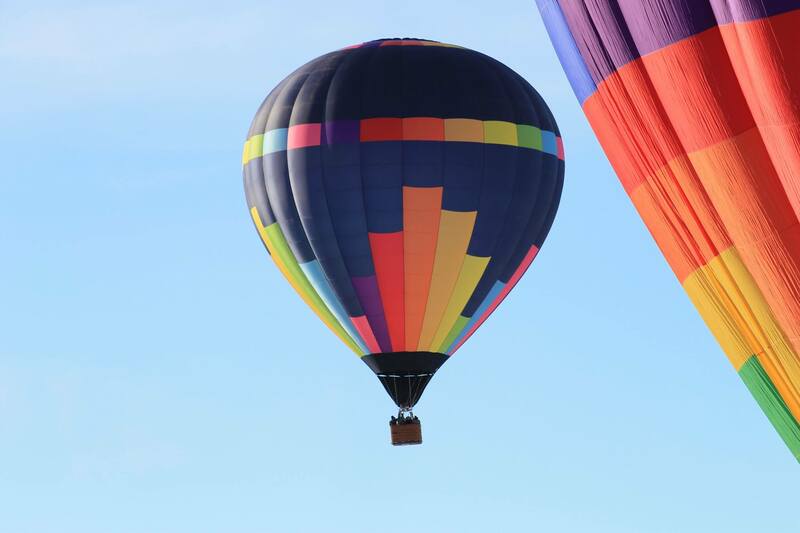 Since 2009, I have been providing hot air balloon rides all over the country and have launched balloons in Colorado, Oregon, Washington, Phoenix, Utah, and Chaing Mai Thailand. Ryan is an amazing crew chief, and he’s also our CTO. Ryan is in charge of making sure all ground operations go well, and keeping our website in tip-top shape. Stewart has been helping crew for the last 3 years, and mainly helps crew for special hot air balloon events. Lily is my supportive wife who helps me do what I love. When she is not delivering babies as a midwife, she can often be convinced to wake up at 4am to come chase the balloon. I can't imagine a better way to see the beauty of the Pacific NW! This should be a "must try" for anyone with visiting out-of-town guests who really want to see how pretty it is here. A truly peaceful and breathtaking experience. Great experience, loved every second of it! I got some great photos out of it too.